Home›Business News›What’s the Biggest Challenge for Today’s Medical Practices? Healthcare is undergoing a sea change, and a rapid one at that. The very way medical practices do business has changed substantially, and more alterations are on the near horizon. With change, of course, comes challenge. Two recent surveys illuminate the top issues facing healthcare executives and practitioners. 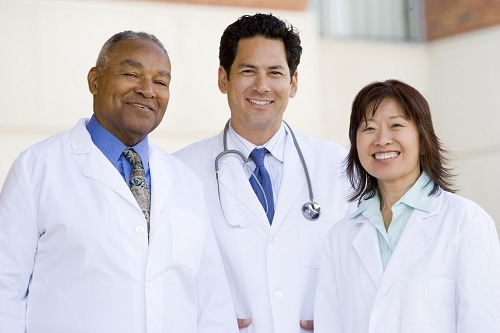 The medical group management Association (MGMA)’s 2013 survey Medical Practice Today: What members have to say details medical practice executives’ biggest challenges, and the Wolters Kluwer Health 2013 Physician Outlook Survey does the same for physicians. Not surprisingly, both provider groups struggle with the changes in healthcare and their attending costs. The survey also uncovered a disturbing possibility: More than one-third of physicians say they are likely to leave their practice in the next two years. Though retirement is one of the top two reasons cited, the other is that physicians are finding it difficult to make their practices profitable. About Author: Mark Colangelo, CEO of Medlanding.com. Mark has vast knowledge in the healthcare business sector.